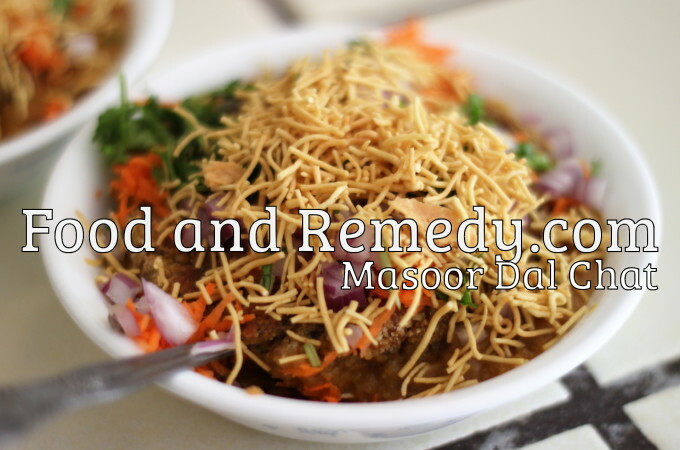 Masoor Dal chaat is very delicious and guilt free chat. Masoor dal helps to purify blood system and also increases red blood cells. Masoor dal is very good home remedy for piles and dysentery.